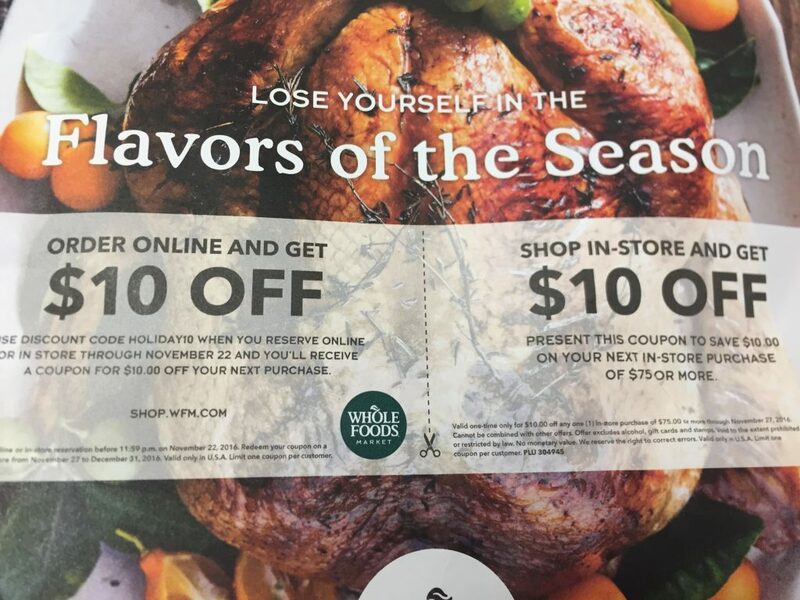 Look in today’s Times Union for a $10 off $75 Whole Foods coupon – found on the back of the Whole Foods insert. This entry was posted in Coupon, Whole Foods. Bookmark the permalink.